Thursday 14 April 2016 15.21 EDT Last modified on Thursday 14 April 2016 15.42 EDTIn one of the biggest protests seen in Zimbabwe in recent years, thousands of opposition supporters marched in the capital to denounce Robert Mugabe’s alleged misrule. Mostly wearing the red colors of the main opposition MDC-T party, marchers in Harare chanted songs denouncing the 92-year-old president, who recently said he had no plans to step down. Such huge demonstrations are rare in Zimbabwe, where police routinely use force to break up opposition protests. to revive the economy and repair strained relations with the west. Police had initially banned Thursday’s march before a court overturned the ban. The opposition leader, Morgan Tsvangirai, who shared power with Mugabe for five years before losing disputed elections in 2013, organist the march. Women with children strapped to their backs joined marchers carrying placards demanding that Mugabe step down. He has been in power since independence from white minority rule in 1980. 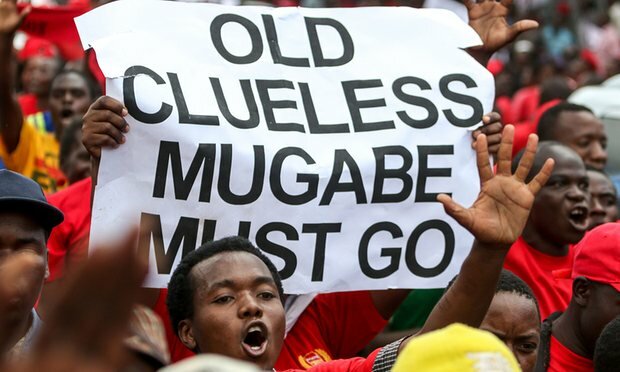 Some marchers carried banners reading “Old clueless Mugabe must go”. “Where is our $15bn dollars?” read one placard, in reference to recent statements by Mugabe that $15bn worth of diamonds had been looted in eastern Zimbabwe. Opposition leader Morgan Tsvangirai addresses supporters in Harare. Another placard read “Where are our 2.2m jobs?” referring to Mugabe’s 2013 election pledge to create jobs. 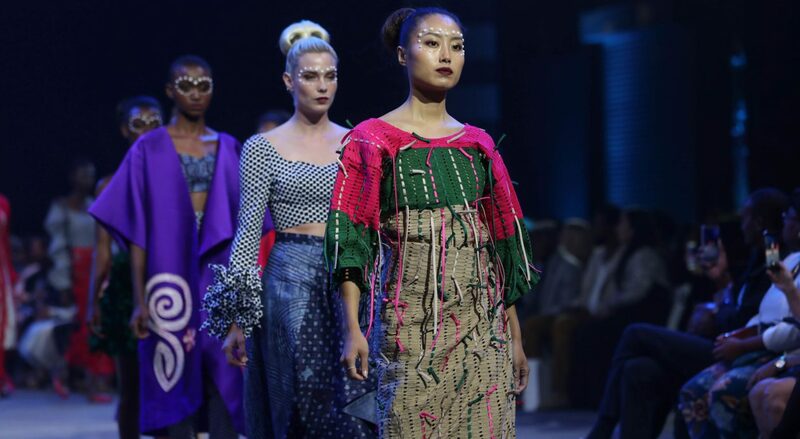 Zimbabwe is battling a worsening economic decline, highlighted by company closures and growing unemployment. Mugabe has previously said he wouldn’t resign, adding that he would rule “until God says come”.